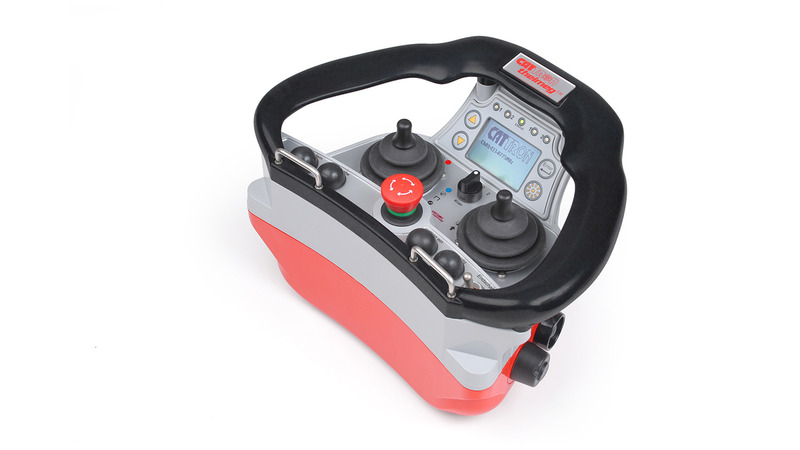 A versatile radio controller for cranes, lifting equipment and machines. Advanced dual-processor electronics protected in an ergonomic and robust housing for demanding industrial environments. The transmitter is supplied with a cushioned waist belt or as option with a user-friendly body harness.